Selection of red wines from Burgundy Village appellations, Premiers Crus and Grands Crus. Unbeatable price for this Givry 1er Cru red 2015 - Red wine to taste on white meats in sauce or grilled reds. 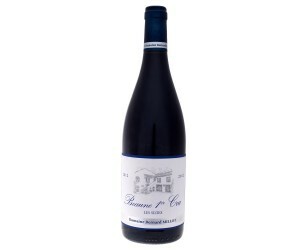 Burgundy wine for sale by 6 bottles and multiples. This red Givry 2015 is a pure wonder signed Laurent Mouton: already very open, it offers intensity and flexibility of tannins. To discover quickly! Chambertin Grand Cru 1995 from Domaine Adrien Belland. 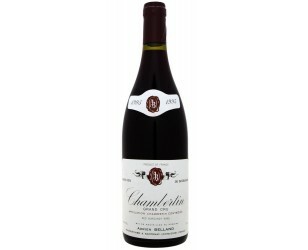 Among the most prestigious Burgundy wines, the Chambertin Grand Cru here in its heyday. 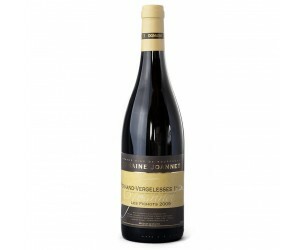 Wine for sale online. 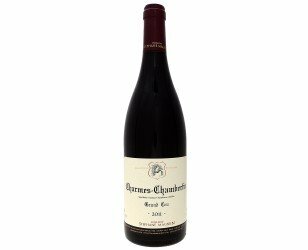 Now certified organic, the Gevrey Chambertin "Young Kings" 2015 Domaine Tortochot is among the most fruity, powerful and fleshy wines of the appellation Gevrey Chambertin! 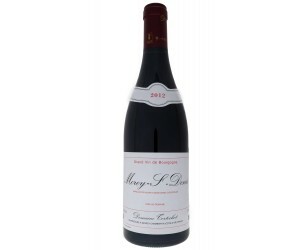 Givry 1er Cru 2016 "Clos Charlé"
A very successful 2016 Givry 1er Cru: opulent and rich, it is a fleshy and complex wine, with a remarkable balance. 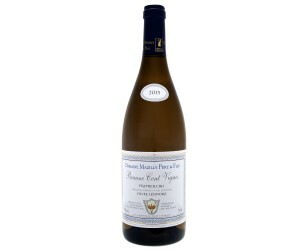 To offer with beautiful grilled red meats or cheeses of character. 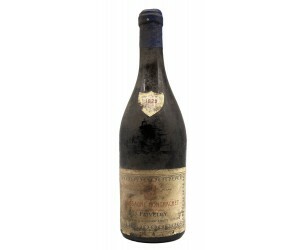 Wine sold by 6 and multiples. 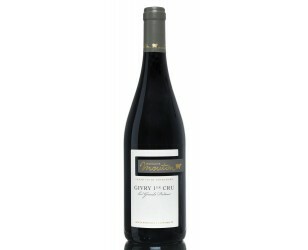 A Premier Cru of Givry The Great Pretans, both structured and concentrated, it offers a very beautiful wealth. for wine lovers of Burgundy who have presence! Limited quantities for this Clos de Vougeot Grand Cru 2015 Domaine Noëllat ! 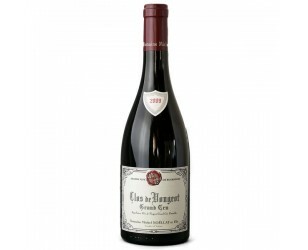 Among the best references of Burgundy, beautiful bottle in a vintage considered as exceptional. 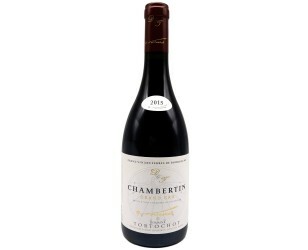 Limited quantities: Chambertin Grand Cru 2015 Domaine Tortochot: among the most prestigious wines of Burgundy, the Chambertin Grand Cru here in its most beautiful expression, in a vintage of very high holding. Fabulous Mazis Chambertin Grand Cru 2015 created by the wonderful Chantal Tortochot. An expressive Mazis Chambertin, round and charming, with maturity that gives balance and sweet tannins. Clos Juice is one of the most famous Givry Premiers Crus. Structured and concentrated, it is at the same time refined, intense and complex, all in a magnificent 2015 vintage. 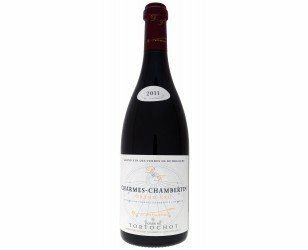 Gevrey Chambertin 1er Cru 2015 "Lavaux St Jacques" Domaine Tortochot: a Premier Cru that is opening fully, powerful but delicate. Pommard "Les Noizons" of the exceptional vintage 2015. 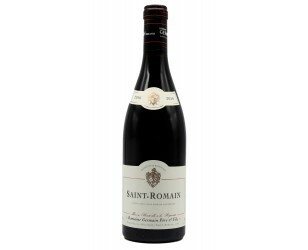 Powerful and rich and the delicacy of the greatest red wines of Burgundy.